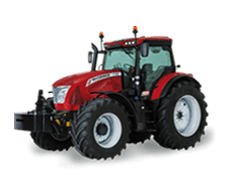 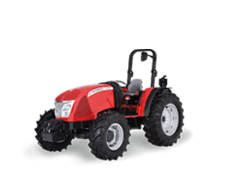 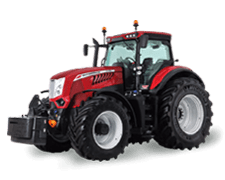 The 9000 Series equal-wheel tractor from McCormick come in two versions: IS with front wheel steering and AR with articulated steering. 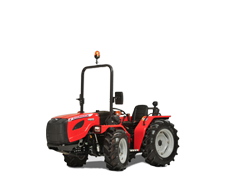 Both versions come standard with reversible driving position. 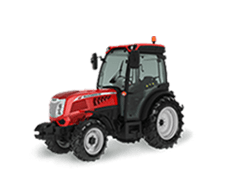 The two models in the range, the 9095 and 90105, are powered by FPT Tier 3 engines that deliver 88 and 95 hp. 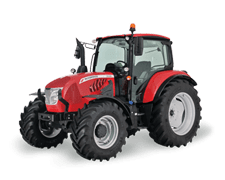 The 9000 Series tractors feature as standard a 16+16 basic gearbox with mechanical reverse shuttle and creeper. 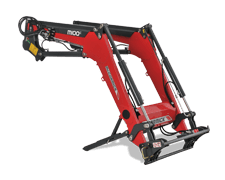 The rear hitch has a lift capacity of 2300 kg. 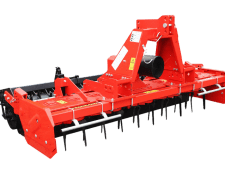 The hydraulic system supplies a flow rate of 50+31 l/m to operate up to four rear remote valves (two standard, two optional). 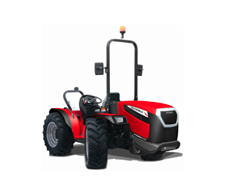 A joystick control is available on request to operate the remote valves. 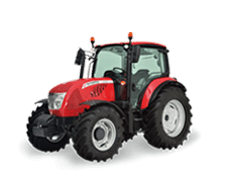 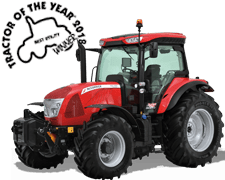 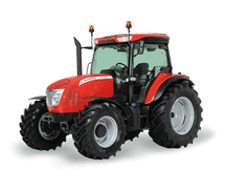 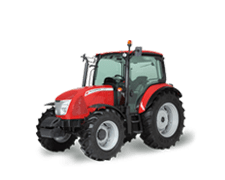 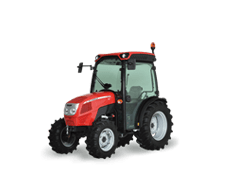 The 9000 Series tractors are available in either cab or platform versions.